Welcome to the September RemARKable Blog Tour! If you came from Nancy's blog thank you for checking out my project! We have several new members joining us this month so make sure to check out the tour list at the bottom of this post. We are continuing on with Bundles! 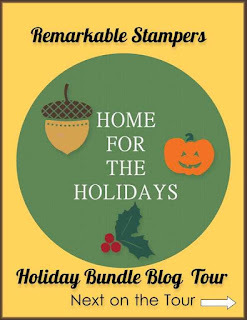 This month we are creating with Bundles from the Holiday Mini. I love the products in the Holiday Mini!!! 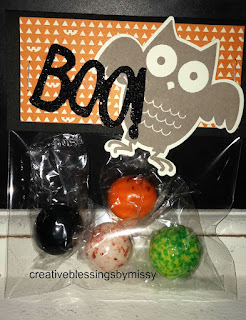 I decided to start with Halloween - and I love the Howl-o-ween Treats Stamp Set and Boo to You Framelits Bundle. Each bundle is a way to save 15% off the total of both items! Love a great deal! 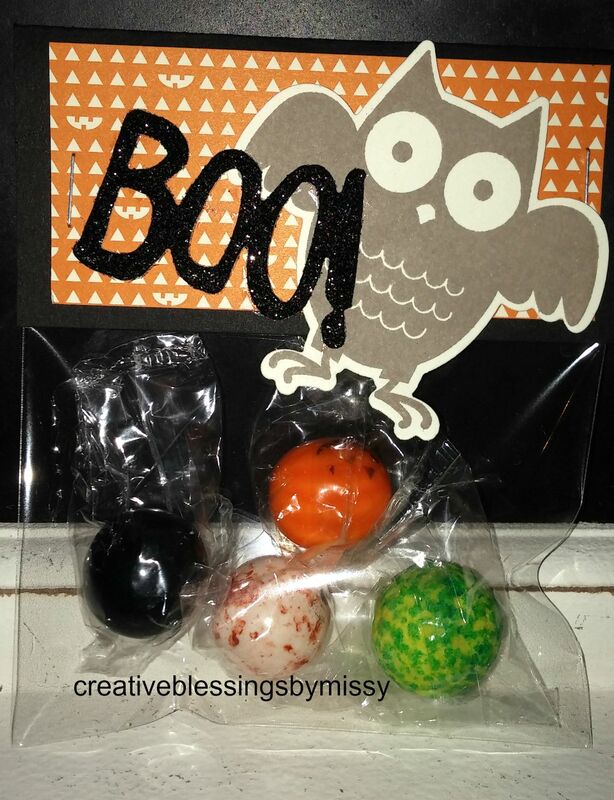 Super cute and super easy! I love to have treats that I can grab and take with me for anyone I meet when I'm out and about - just like RAK's to brighten someone's day. These will be some of my treats for October. This bundle along with some DSP, cardstock and ink make it super quick to put these together! It's always fun to create treats! 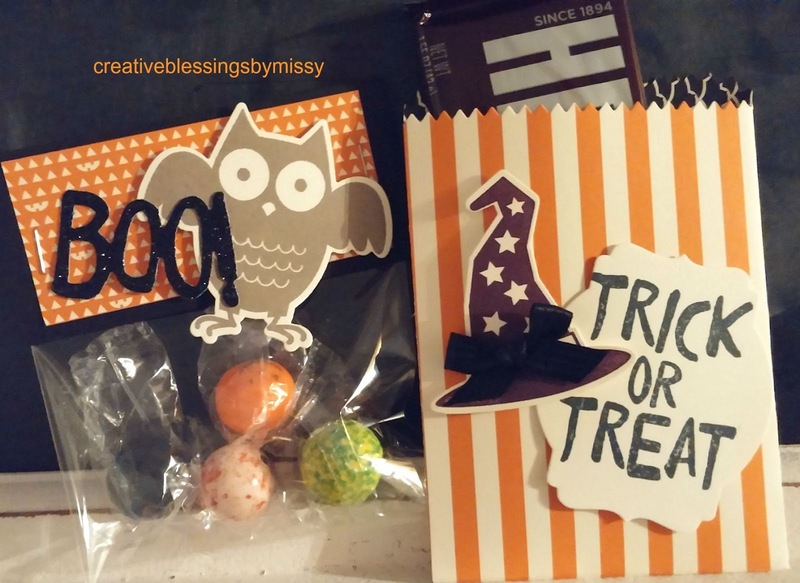 These will be some of the treat packaging we will create in an upcoming class- just check out my events on my facebook page or website! 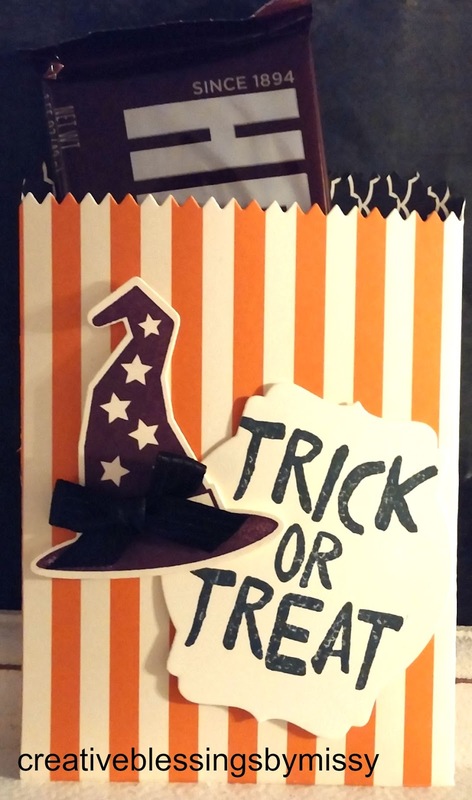 Click on the blog graphic to see what Tamra created!